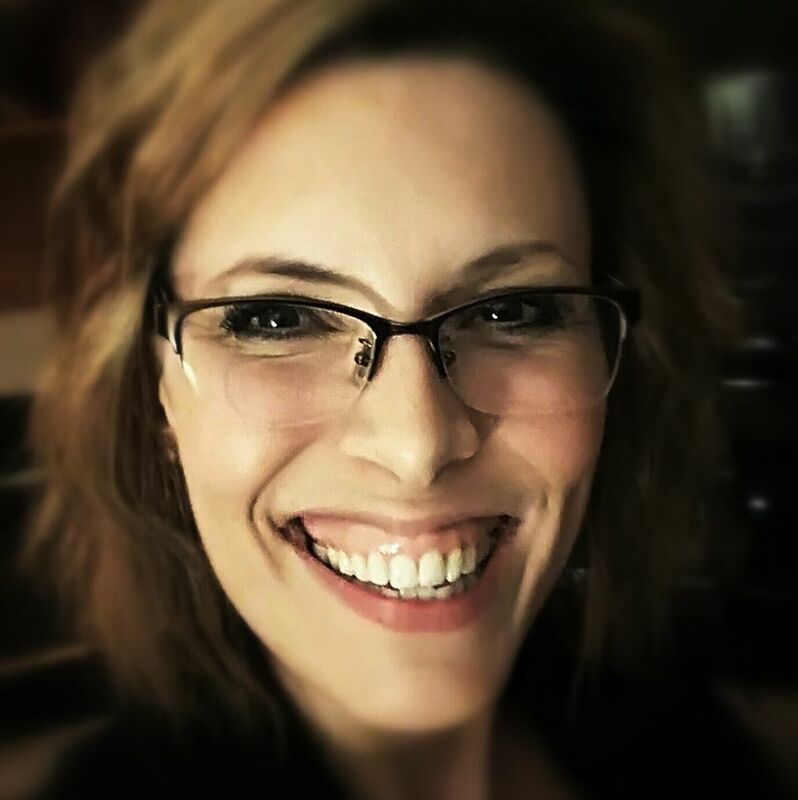 Melissa is a Certified Angel Card Reader, Oracle Card Reader and an Akashic Records Reader. She uses her strong intuitive abilities to communicate with Spirit to answer questions you have, help you to release patterns that you may have been carrying for lifetimes, and whatever guidance you need in general. Melissa works only in light and love and good juju! “Angel Therapy is a non-denominational spiritual healing method that involves working with a person’s guardian angels and archangels, to heal and harmonize every aspect of life. 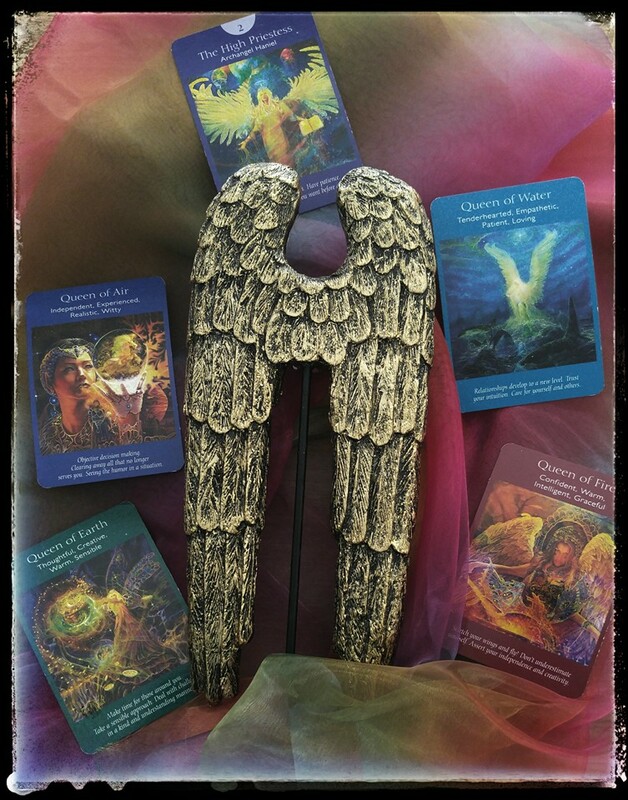 Angel Therapy also helps you to more clearly receive Divine Guidance from the Creator and angels.